Kick-start the romantic month of the year with our amazing range of clothes and accessories. 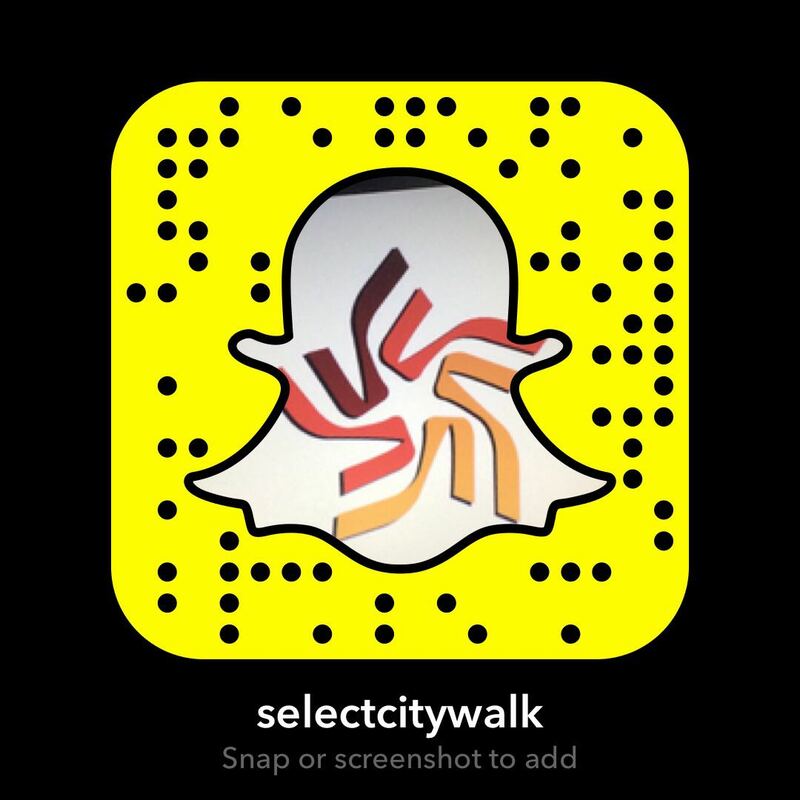 Select CITYWALK presents you ‘The Pop Box’ where you can shop to your heart’s desire from our curated collection of exclusive products. 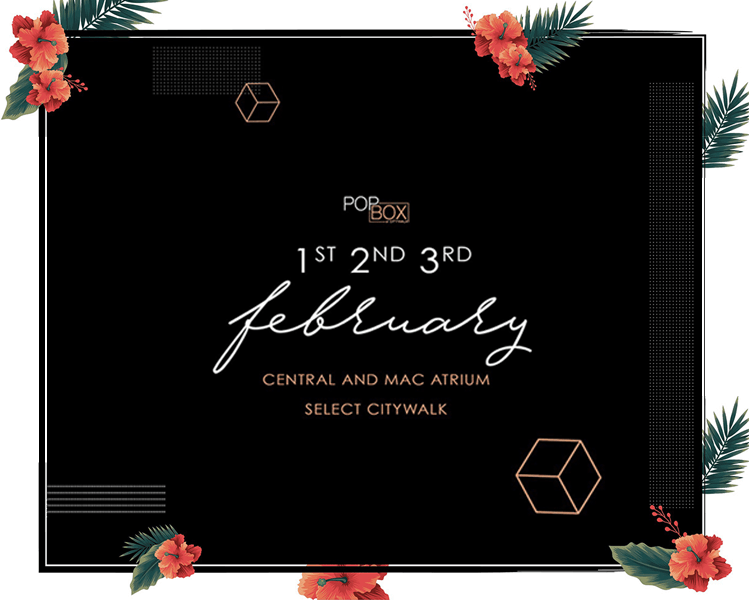 So mark your calendar from 1st – 3rd February 2019 and catch us at Central and Mac Attrium for an incredible shopping experience.